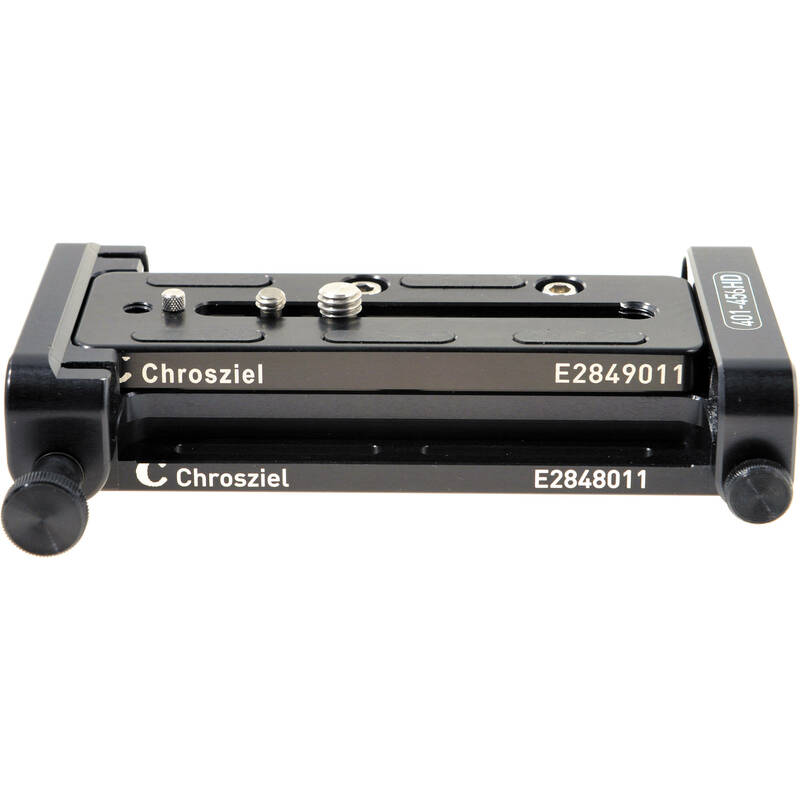 The LWS 15 HD Baseplate for Canon EOS C100/300/500 from Chrosziel is a camera support plate designed for use with the Canon EOS C100/300/500 and features dual 15mm rod clamps. Box Dimensions (LxWxH) 7.7 x 5.3 x 3.3"
I have a miller tripod. WIll this work on it ? It will be compatible. It has standard tripod mounting holes on the bottom.